We sincerely appreciate the Brentwood School for inviting us to perform during this Chinese Lunar New year in Brentwood, California. It is our earnest mission, to inspire and educate the youth. We hope that everyone will develop into courageous human beings fighting for a better world. Art, Culture, and Education is our only hope, if we are to build a safe society filled with capable human beings. Each opportunity to educate and inspire our children is more valuable than all the money in the world. It takes but one person to stand up and change the world. Imagine if we inspire countless others to take that leap and help build a better future. 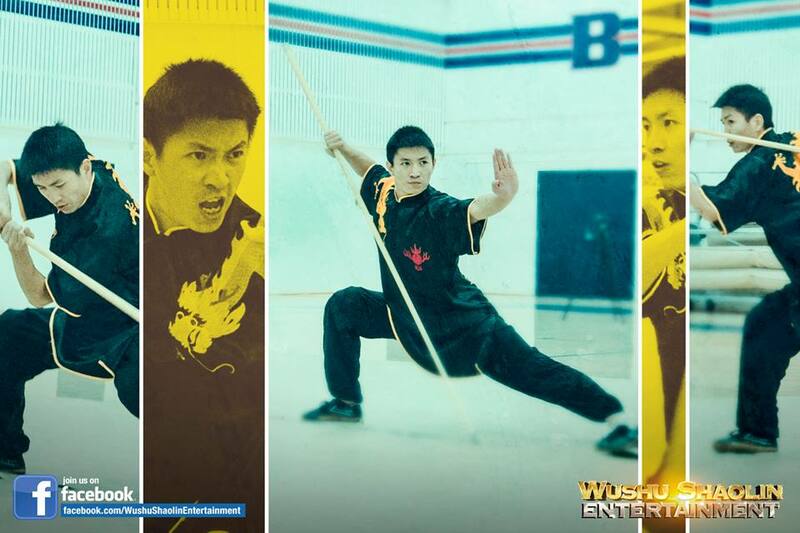 Here is a wonderful album, featuring photographs captured at the Wushu Warriors live showcase presentation. 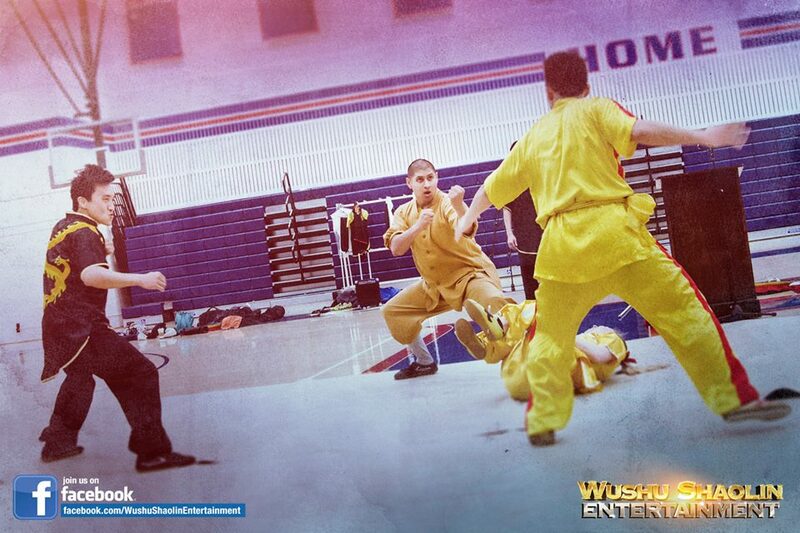 On behalf of Don Mischer Productions, best known for producing the Emmys and Academy Awards, Wushu Shaolin Entertainment was cordially invited to produce a Shaolin Warriors Live Showcase during the prestigious Huading Awards. Lucy Liu co-host with Chinese presenter Olivia Xu at the Ricardo Montalban Theatre. The live event was broadcast in China, Hong Kong, Taiwan, and on the International Chinese Network. Organizers say it reached an audience of one billion and four hundred million viewers on more than 60 Television Channels. — with Sal Redner, Ashley Short, Christopher Pelletier, Tuyet SilverSnow Vong,YanTuo Shi, Sen Gao, Long Yuan, Li Qiang, Shi Monkxing and Zhenlong Yu. 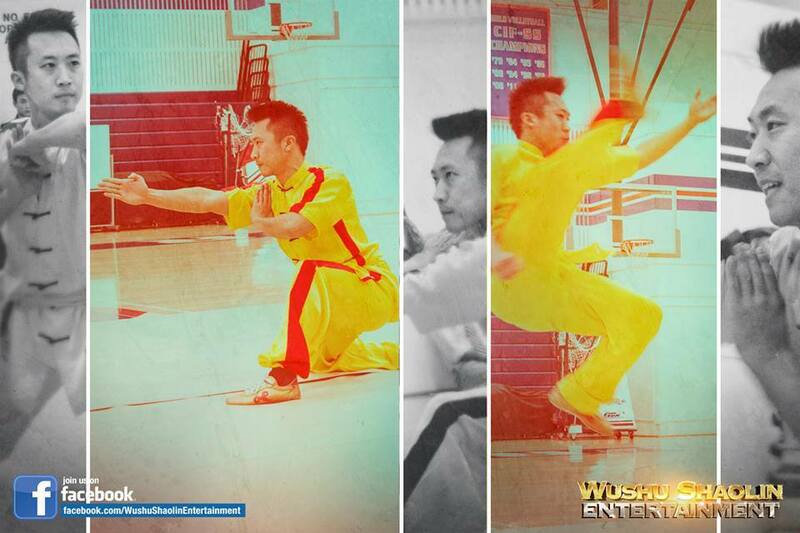 Wushu Shaolin Entertainment of Gardena, California produced the Shaolin Warriors live showcase. 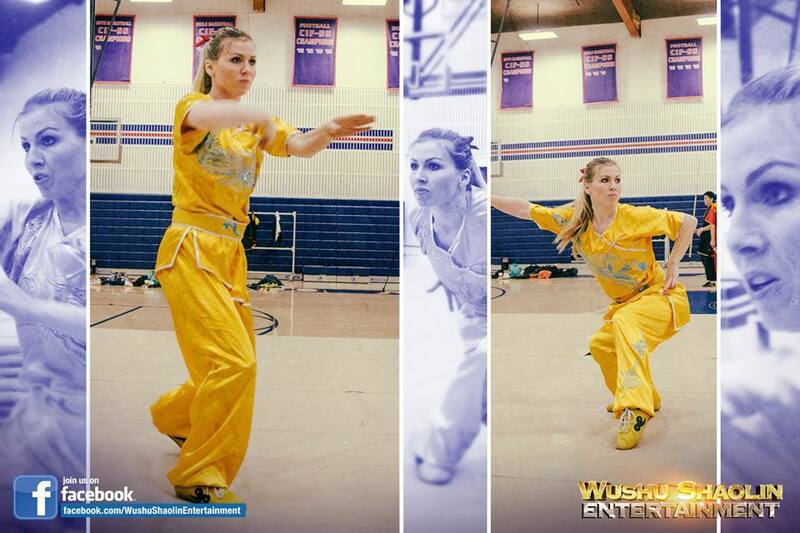 It was an all-star troupe that featured several International Wushu Champions from the recent Kung Fu Magazine Championships held in San Jose, California. These Kung Fu masters have trained since childhood in mental and physical disciplines, which allow them to perform incredible feats one thought only possible in the movies. In a fully choreographed theatrical production, the Shaolin Warriors bring the remarkable skill, stunning movement and spectacular imagery of Kung Fu to stages throughout the globe. 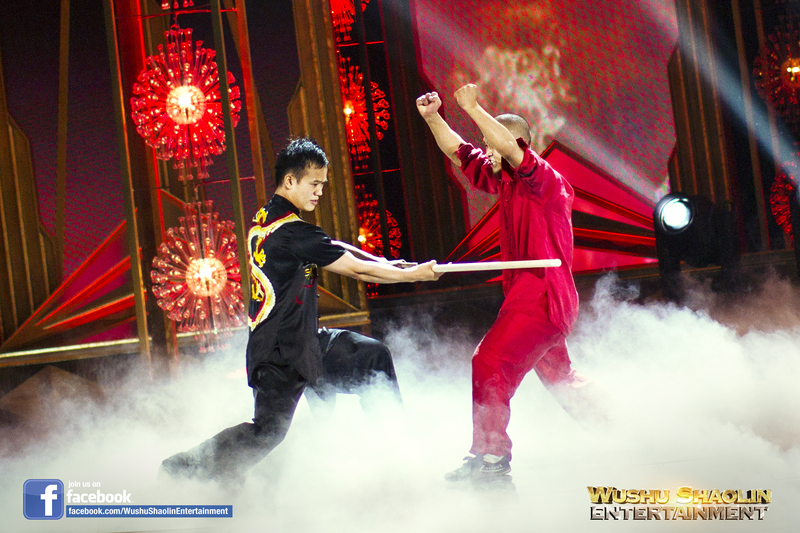 Wushu Shaolin Entertainment is world renowned for producing International Chinese Cultural showcases featuring the most creative cultural artisans in the industry. The team has performed in Saudi Arabia, Qatar, Dubai, and throughout the United States for countles distinguished guests. Each show takes months of preparation combining music, dance, Wushu, Shaolin Kung Fu, and elaborate Chinese Cultural Costumes. Shaolin Warriors perform at the 2014 Huading Film Awards at The Montalban Theatre on June 1, 2014 in Los Angeles, California. Caption: LOS ANGELES, CA – JUNE 01: Shaolin Warriors perform at the 2014 Huading Film Awards at The Montalban Theatre on June 1, 2014 in Los Angeles, California. In commemoration of the auspicious Chinese lunar year, Wushu Shaolin Entertainment was invited to produce a live showcase for the students of Loyola Marymount University. 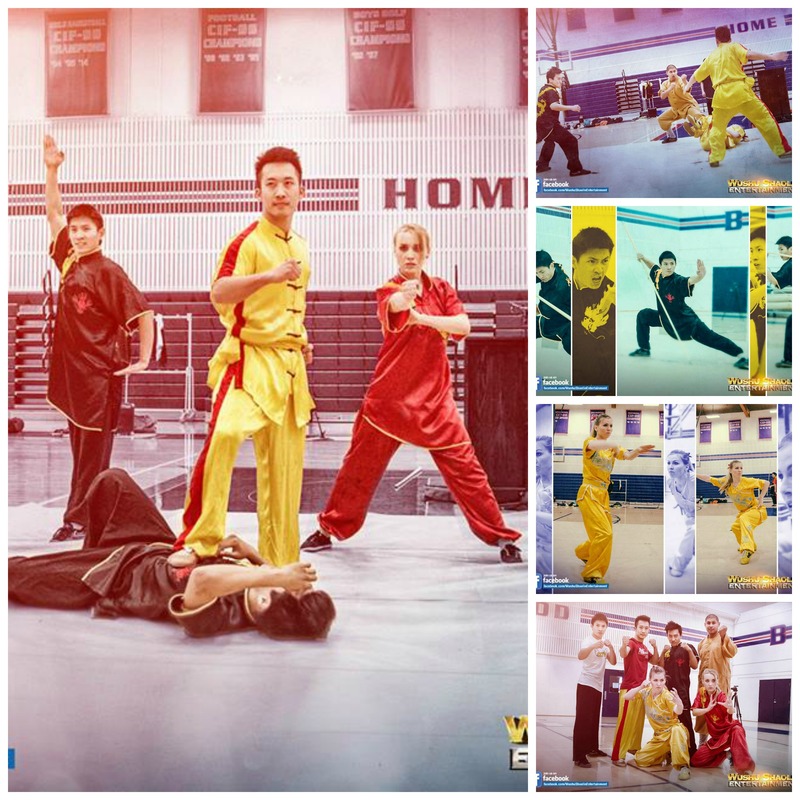 The presentation featured traditional forms of Shaolin Kung Fu, Modern Wushu, Lion Dance, and Chinese Culture. 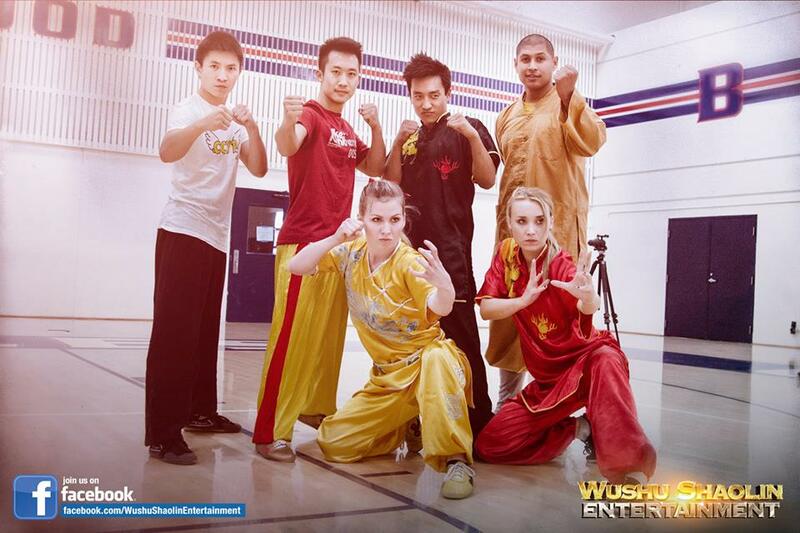 It is intended to inspire and educate students about multicultural activities such as Wushu and Lion Dancing. Only by working together to inspire the youth, can we foster a better environment for all of humanity. If you are interested in booking a Lion Dance or Dragon Dance performance please contact us by visiting the website. We have various prices depending on the number of lions or size of the Dragon.